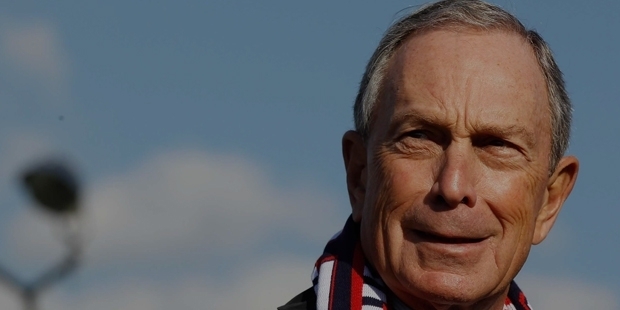 One might achieve success without taking any risks, but with them, a wondroud story is made.This is the reason why Michael Bloomberg is today renowned, not only as a proficient entrepreneur, but also as one of the most impactful mayors of the New York City. This is just the opposite of where he started from.Born into a middle class family, Mike studied at Johns Hopkins University, for which, he took up a loan along with the job of a parking lot attendant. After completing his college, he pursued MBA at the Harvard Business School, followed by the first job at Salomon Brothers, as an entry-level employee.While overseeing sales and equity trading, he headed to the information system of the company, rising rapidly across ranks. Unfortunately, he had to lose his job in 1981, when the Phirbo Corporation purchased the firm and terminated him with a severance package of $10 million.Unlike many others, who would have continued search for a new job, Mike used his IT vision gained from his first job and utilized the funds to establish a start up firm, Innovative Market Systems. This in a single-room office. Michael’s mission was to bring efficiency and transparency in the sale and purchase of financial securities.Serving his first customer in 1982 and subsequently expanding his business, this lead to the formation of agiant firm that employs over 15000 employees in its offices, spread across 73 countries.He served as the CEO till 2001, which he left to focus on his political career. An initial struggle, with the support of Republicans party, landed him to the office on January 1, 2002 as 108th Mayor of NYC (New York City).He was re-elected in 2005, but left the Republicans due to some controversy in 2008 and filed for the run for the office as an independent candidate and fortunately, succeeded for the 3rd time in 2009.During his tenure as the Mayor, he raised the standard of education in the city by working on a broken system of public schools.Also, he stimulated economic growth, entrepreneurship and job creation by supporting old industrial areas, small businesses and others. Bloomberg married Susan Brown in 1975. The couple have two daughters, Emma and Georgina. The girls were showcased on Born Rich in one of the documentary about the children of the richest people on earth. The couple were divorced in 1993 but maintain friendly stature. He now lives in with his partner Diana Taylor, a NY State Banking Superintendent. 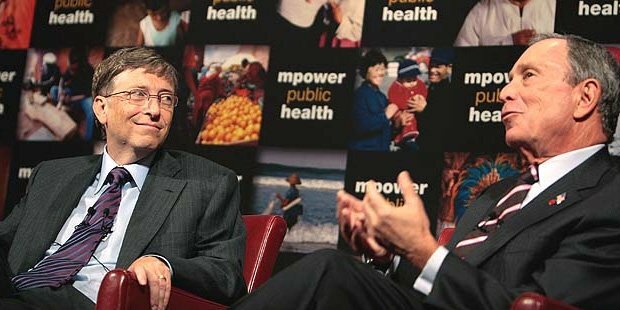 His passion towards public health guided new strategies like banning smoking, increasing life expectancy in the city by 36 months. Another groundbreaking achievement under his governance was observed with the NYC recorded as the only city with no poverty rise during 2000-2012.He left the City Hall in 2013 and returned to his business with philanthropy as atop priority. 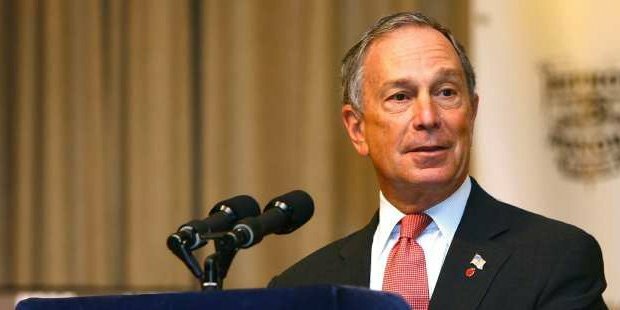 Thus, Bloomberg took risks at different peak points, when he had an established business and when he was elected mayor for the second time and achieved unparalleled success both of the times.